The key to running a successful business without overwhelm is all in your systems. Having the right tools allows you to make the most out of your time, because we all know, time is money! Checkout my favorite resources below. 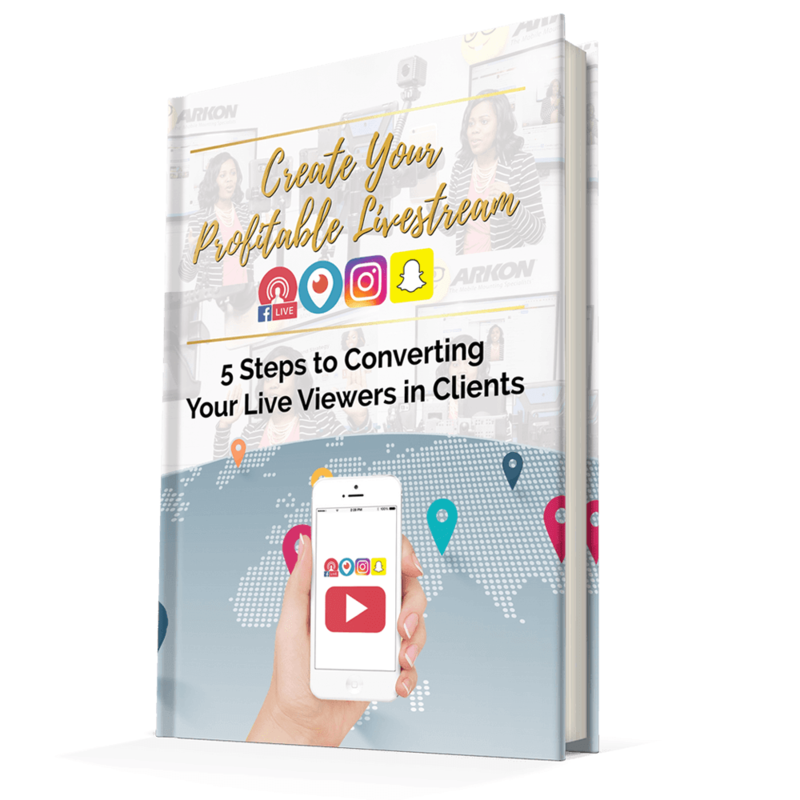 This video guide and checklist will show you how to create a Live Broadcast that converts prospects into Raving Fans & recurring Clients! Are you ready to finally create that digital course? This guide will show you how to create and launch your Digital Course within the next 48 hours. 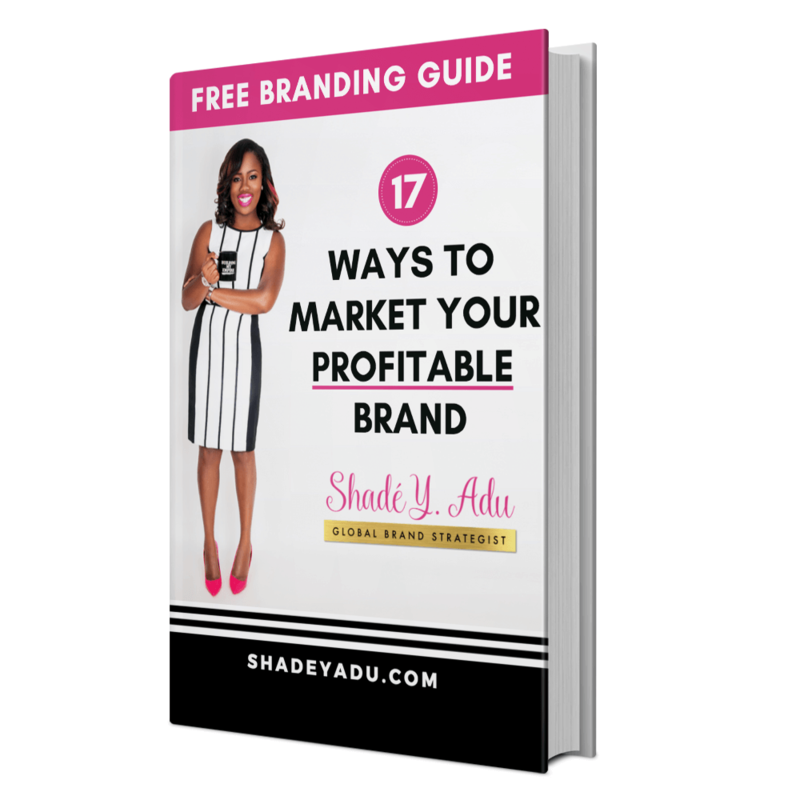 This is my go-to platform for creating profitable courses quickly and easily. Thinkific allows you to create a beautiful and professional-looking course, and helps you handle the admin flawlessly! Clickfunnels is your all-in-one solution for selling digital products online. Leave behind the tech learning curve with easy landing pages, automated webinars, payment solutions and even email auto-responders all in the same platform! Hootsuite is my go-to app for scheduling and managing my social media. Their easy-to-use platform lets you plan out your posts on all your social platforms, and auto-schedule them for the best posting times each day! Contracts are a necessary part of protecting yourself and your clients in business. Hellosign is my favorite solution for sending and e-signing legally-binding agreements with my clients and collaborators. Gone are the days of back-and-forth emails trying to nail down a meeting times that are convenient for you and your clients. Acuity allows them to schedule directly on your calendar, and even pay for sessions with you, if you'd like! Ontraport is the real MVP for powerhouse business owners. It combines a robust email service provider, with client relationship management and even a payment platform all under one roof.